Everyone remembers the DJI Mavic Pro. At the time of its launch, there simply wasn’t a drone like it in the market. I mean, yeah there was technically the GoPro Karma, but I’d argue that even that drone is nowhere near as polished as the Mavic Pro. 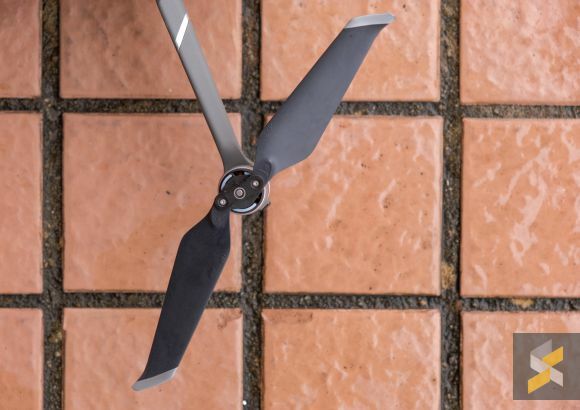 Not only did the Mavic fold smaller, it also flew better and had all of DJI’s excellent intelligent flight systems and computer vision — it was much better as a standalone product. Meanwhile, the Karma was designed to fit into GoPro’s ecosystem — and I have to say they did a good job there — leveraging the company’s existing action cameras while also adding a touch of modularity with the Karma Grip. At least they were doing a good job, until Karmas started falling out of the sky. So, I’d argue that the Mavic Pro was definitely in a class of its own. And when you’ve got such a game-changing device, the question becomes: How do you follow it up? 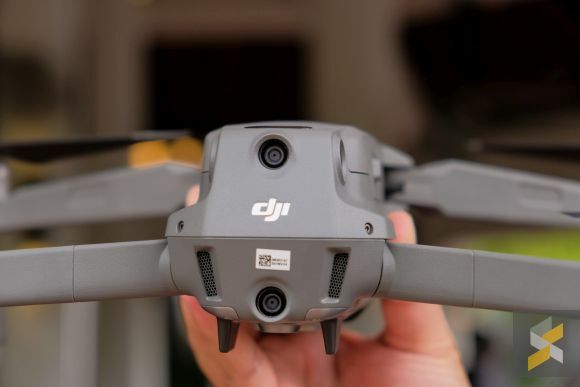 Well, DJI thinks the way forward to is to have two versions of the Mavic 2. Yup, this year there will be two successors to the Mavic Pro, each with its own distinct purpose. First, you’ve got the Mavic 2 Pro. As its name suggests, this is supposed to be the more “Pro” of the duo with a bigger focus on image quality. 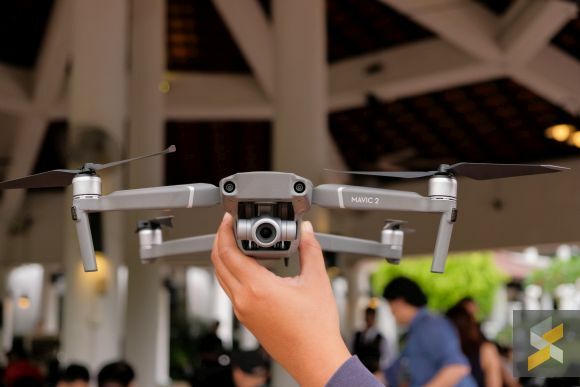 As a result, the Mavic 2 Pro comes equipped with a camera that features a large (for a drone) 20MP 1-inch sensor that’s mated to a 28mm equivalent variable aperture lens (f/2.8 to f/11). Yes, this small portable drone has a sensor that’s the same size as a Sony RX100. 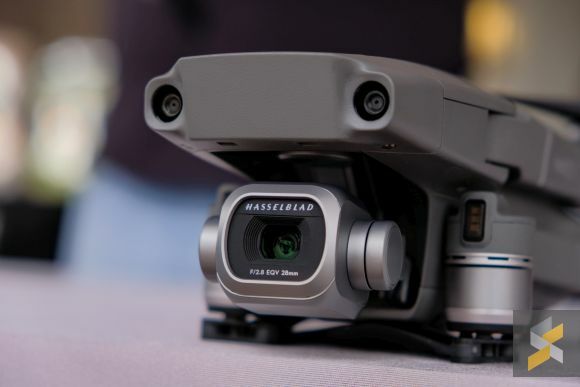 What’s more, this camera was co-developed by DJI and Hasselblad — yes that company that makes those awesome medium-format cameras — a cooperation that’s possible thanks to the drone makers acquisition of Hasselblad last year. How that translates to image quality remains to be seen but a large sensor certainly has inherent benefits especially when it comes to low-light performance. Meanwhile, on the Mavic 2 Zoom, DJI has actually managed to slap a zoom lens onto its tiny flying camera. This motorised zoom lens is capable of zooming from a wide equivalent focal length of about 24mm to a short-telephoto equivalent focal length of about 48mm. 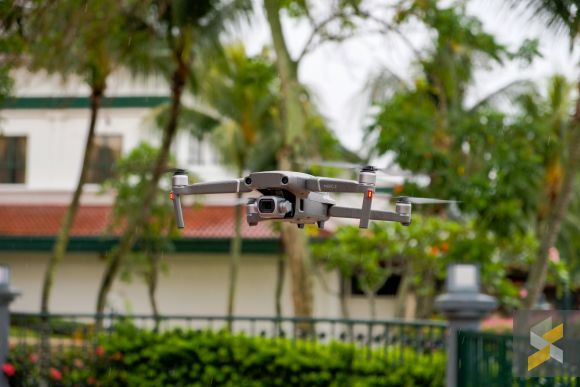 In 1080p, the Mavic 2 Zoom can reach even further with a combination of optical and “lossless” digital zoom to an equivalent focal length of 96mm. Correct me if I’m wrong, but I’m pretty sure that there isn’t another consumer-grade drone that is capable of proper optical zooming. And the fact that the camera module is still about as tiny as before is truly quite a feat. 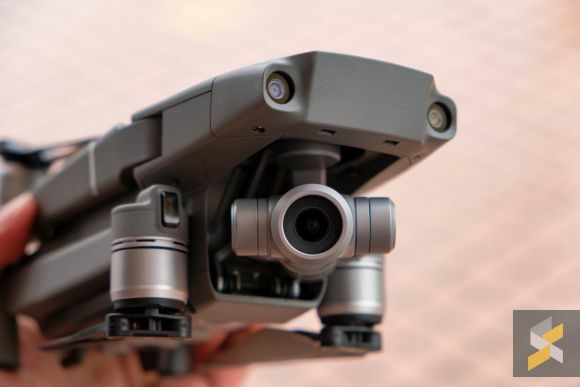 However, because of this new zoom lens, DJI were not able to cram a 1-inch sensor into the Mavic 2 Zoom so it retains the same kind of 1/2.3-inch 12MP sensor as you’d find on the old Mavic Pro. With that new zoom lens, the Mavic 2 Zoom gives you more flexibility and a couple more creative tools than the Mavic 2 Pro despite the smaller sensor. One of those new features is something called the Dolly Zoom. Dolly Zooming on the ground is already no easy feat so the fact that the Mavic 2 Zoom is able to do that for you at the touch of a button is pretty astounding. Besides that, the drones are both capable of shooting up to 4K video footage at 30fps with a bitrate of 100Mbps. That said, the Mavic 2 Pro supports a 10-bit Dlog-M colour profile while the Mavic 2 Zoom can only support Cinelike which isn’t a true flat colour profile. However, the Mavic 2 Zoom isn’t without its own unique set of features too and one of the things it can do (besides zoom), that the Mavic 2 Pro can’t, is capture super-resolution photos. At 24mm, the Mavic 2 Zoom can take nine photos of a particular scene and stitch them together to form one massive 48-megapixel photo with a tonne of details. DJI also tweaked the 3-axis gimbal on both these drones and they feel a lot more robust. There’s also a pan control that you can access on these drones by holding your finger down on the display mid-flight and moving it around. This will swivel the gimbal from left to right (up to 90-degrees) without actually turning the drone. Of course, if you turn the camera too much to either side, you’ll get a view of its landing gear too. It is unfortunate that I didn’t manage to actually keep any of the footage I recorded with the Mavic 2 that I got to fly during the launch event. I didn’t have a microSD card with me, and that was a rookie mistake, but considering the rainy conditions we had to fly in, I don’t think it would have been an ideal test either. I will definitely get to that in my full review. I can, however, tell you about how it is to fly the drones. Well, one of the drones, because they only let me fly the Mavic 2 Zoom. But, considering the fact that these drones are identical apart from their camera modules, I suspect they will both fly about the same. 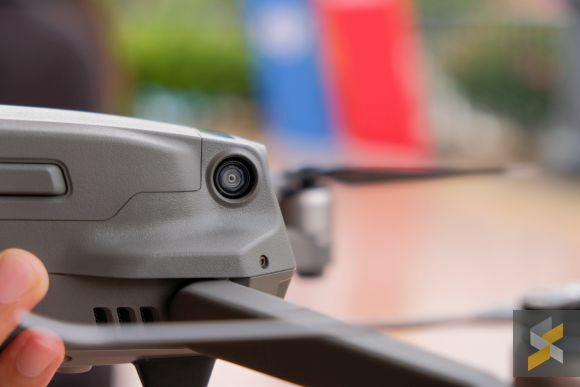 DJI has added sensors to pretty much every corner of their new drones. 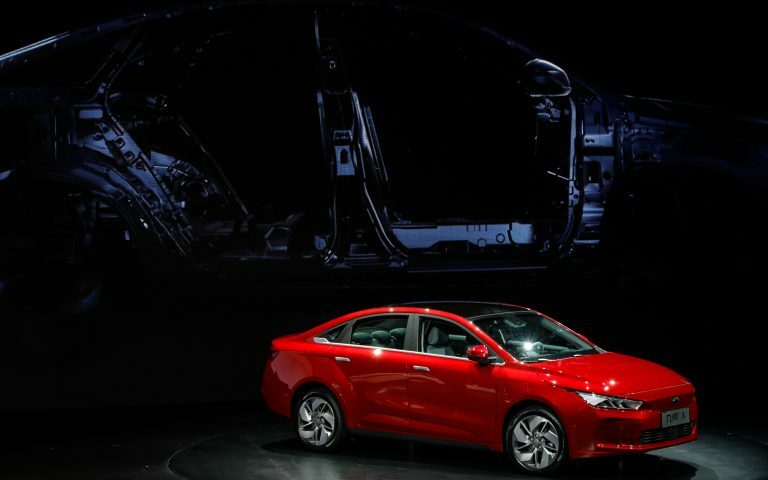 There are sensors in front, at the back, at the bottom, at the top and now on the left and right too. 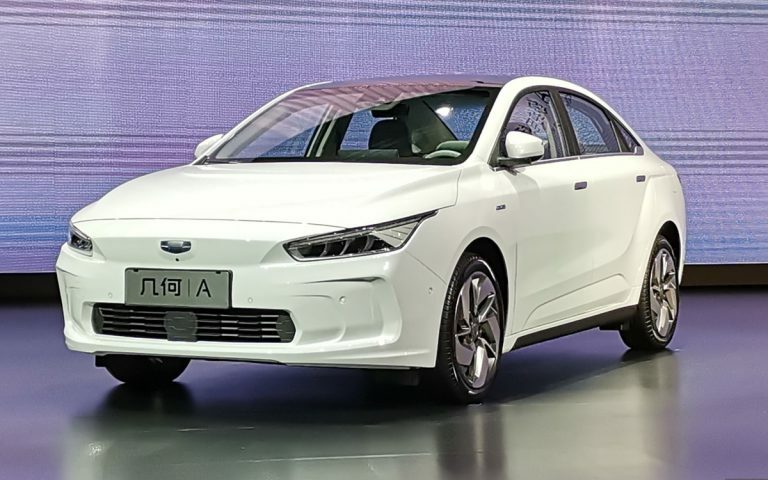 Its also got the company’s Advanced pilot Assistance Systems (APAS), that debuted on the Mavic Air, which allows the drone to actively avoid obstacles during its automated modes like ActiveTrack. However, not all of the sensors are on all the time when you’re flying. The left and right sensors, for example, only turn on in tripod and ActiveTrack so you still can’t fly like an idiot and not expect to crash your drone. Still, DJI’s drones have always been awesome to fly in my experience and the new Mavic 2 isn’t an exception. Controls are very responsive and intuitive, and I think the most important thing about flying it is that it inspires confidence. The drone doesn’t wander about even when the winds started picking up — it remained rock solid even though we were flying in the rain. Just a side note: DJI wants you to know that they don’t encourage you to fly their drones in the rain — these were special circumstances because we had a very short amount of time at the media preview. 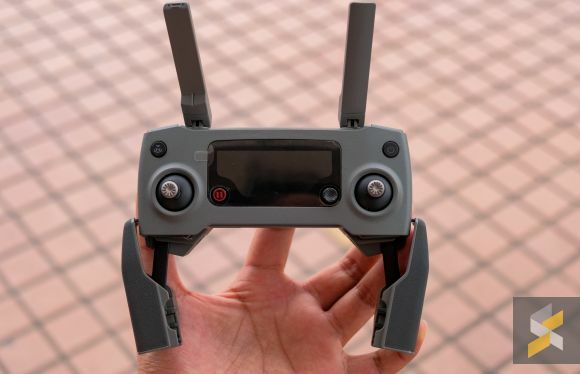 From what I can tell, the responsiveness stems from two factors — two significant upgrades DJI made to the Mavic 2. The first has to do with the motors. 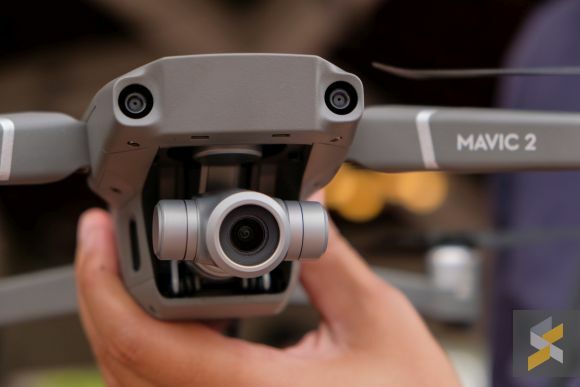 These new ones on the Mavic 2 Zoom and Mavic 2 Pro are capable of producing more torque and actually allow the drone to whizz around at up to 72km/h in Sport mode. 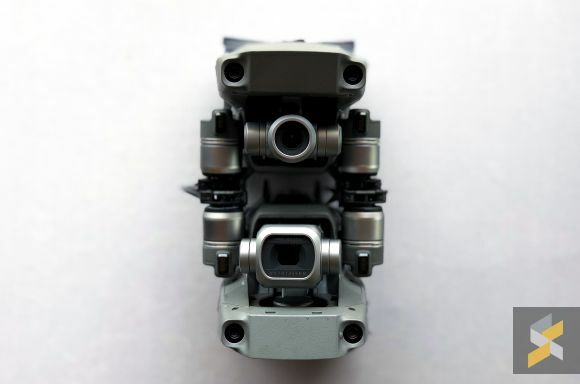 What’s more, these new motors paired with the new blades are also much quieter — like to the point where they’re almost unbelievable quiet. The Mavic 2 Zoom and Pro both seem to ditch the high pitched buzz of your usual drone for one that sounds a lot lower down the octave. The result is less of a bee-like buzz and more like a…well, drone. It drones on in a much quieter hum. One DJI pilot told me that these new drones sound a lot less like bees and sound a lot more like a dragonfly. I’m not particularly familiar with how a dragonfly sounds when it flies but I’ll take his word for it. Besides that, DJI also equipped the Mavic 2 Zoom and Mavic 2 Pro with OcuSync 2.0. 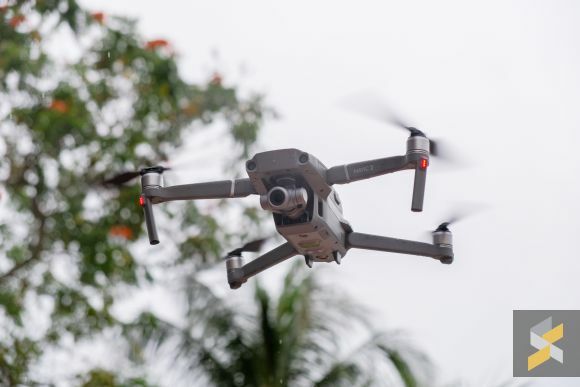 This new transmission technology allows the Mavic 2 drones to stream 1080p video live from up to 8km away. 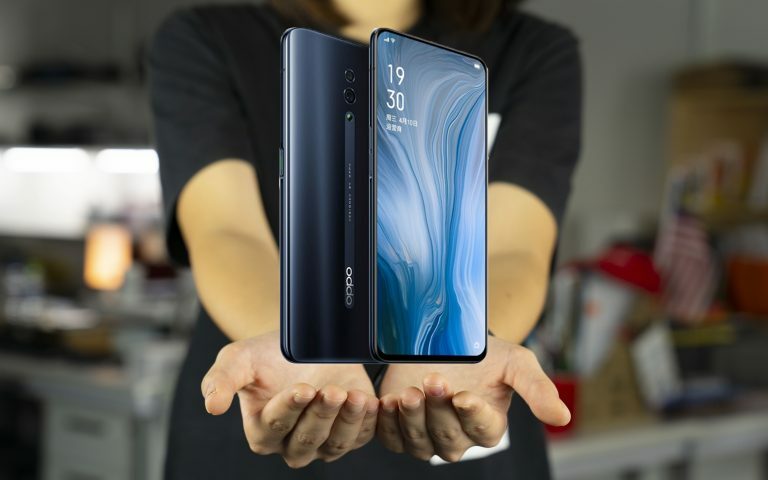 It is also able to switch between 2.4GHz and 5.8GHz signals automatically, offering download speeds of up to 40Mbps and a 120ms latency. Granted, the area we flew in wasn’t particularly congested, but I didn’t notice any signal drop throughout my flight time. Among all of the new features they added though, one of my favourites has to be the increased flight time. 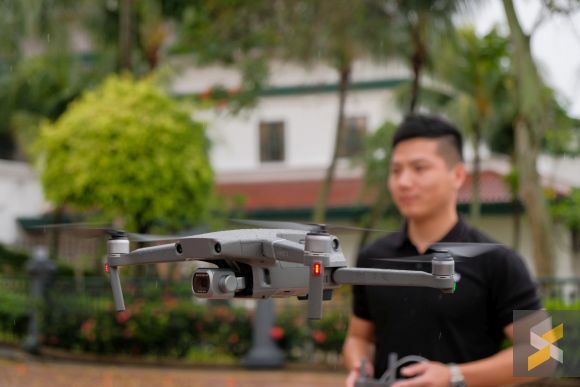 With this new drone, DJI is quoting a flight time of up to 31 minutes (up from the Mavic Pro’s 27 minutes) which is quite a lot for a consumer grade drone. Realistically, you would probably only get 25-ish minutes under normal conditions but that’s still very impressive. And despite all of these new features, the drones themselves don’t look a whole lot bigger than the Mavic Pro. They feel more dense and are certainly heavier, but the increase in size from the original I’d say is almost negligible. 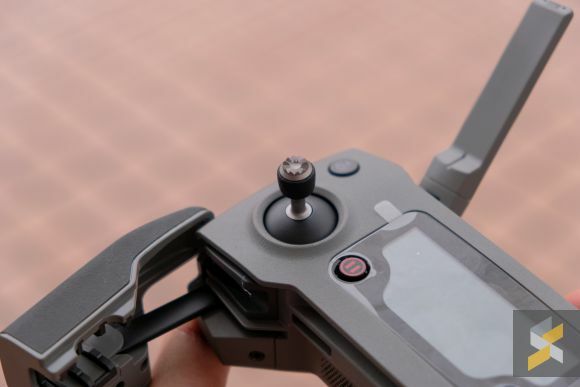 In fact, I’d say that the Mavic 2 Zoom and Mavic 2 Pro could even be more portable than the old Mavic Pro because its controllers feature the same kind of removable thumb sticks you’d find on the Mavic Air. Needless to say, I’m blown away by these new drones and I can’t wait too get my hands on one to give it a full review. 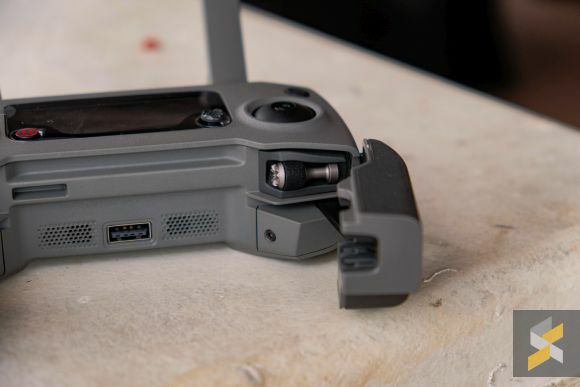 I can’t believe DJI has managed to cram this much into something so small — upping the ante even from a device as solid as the original Mavic Pro. I think for serious videographers, the new 1-inch CMOS sensor will be a welcomed improvement because video quality was always one of the biggest sacrifices one had to make when choosing the portable Mavic Pro over the massive Phantom drones. But, good things will come at a price and on the Mavic 2 Pro and Mavic 2 Zoom, it’s a pretty steep one. 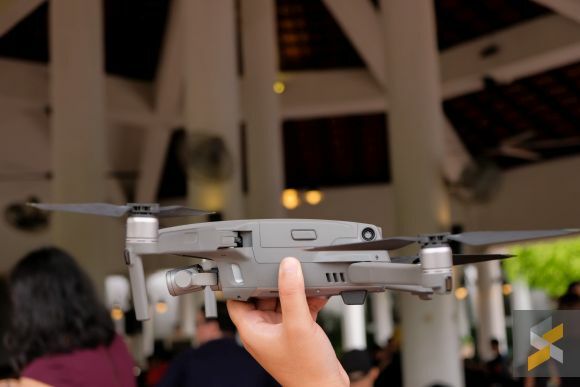 The Mavic 2 Zoom is priced at RM5,699 while the Mavic 2 Pro will retail for RM6,599, which are huge price bumps over the original Mavic Pro’s launch price of RM4,556.94. 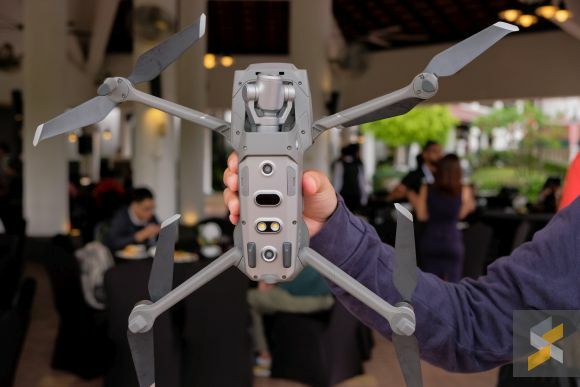 The silver lining here is that DJI is separating the Fly More kit from the drone so you can pick up just the kit for RM1,399 if you need stuff like extra propellers and extra batteries, among other accessories. 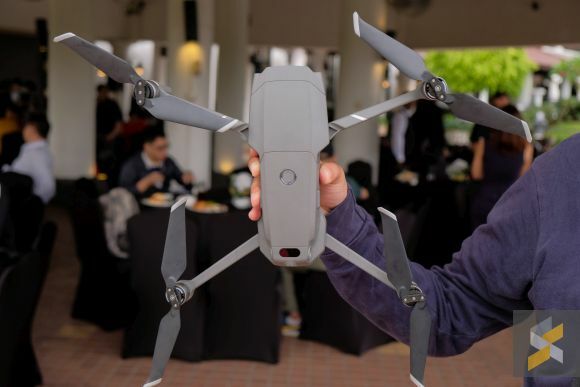 Do you think this new Mavic 2 is worth the price bump considering the fact that you can get something like a Phantom 4 Advanced for the same kind of money? Let me know your thoughts in the comments below.